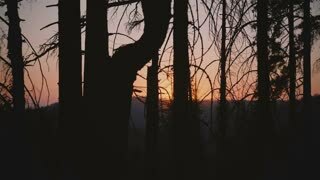 Search Results for "opening title sequence"
The print head of the old typewriter. 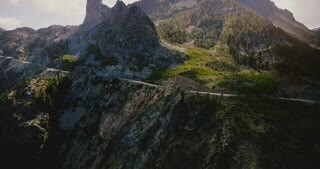 Amazing look for opening title sequence. 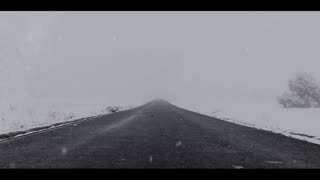 A minimalistic opening & closing title sequence for your holiday video project or marquee. 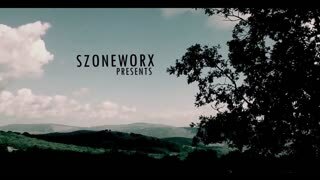 Twinkling lights float about the scene as a spirited mixture of red & green fill the clean text. 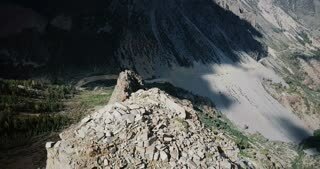 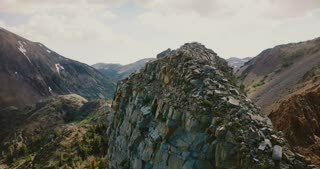 Drone rotating above stone covered peak revealing vast cinematic mountain rock ridges at Yosemite national park USA. 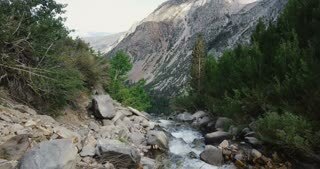 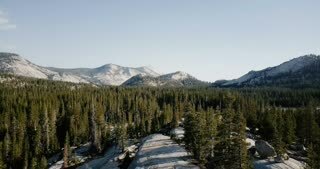 Drone flying above amazing large pine forest towards epic mountain ridge skyline at sunny summer Yosemite national park. 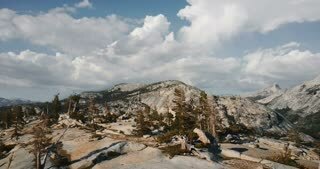 Drone panning left above amazing cinematic grey mountain rock ridges at summer Yosemite, USA national park skyline. 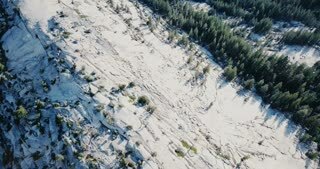 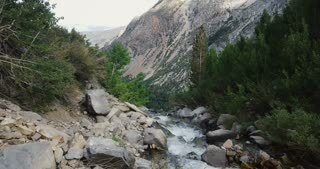 Drone flying over amazing white mountain rocky ridge covered with pine forest at sunny Yosemite national park reserve. 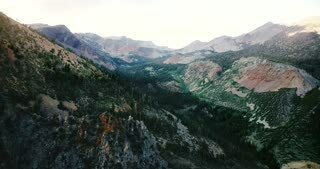 Top view drone flying over beautiful white mountain rocky ridge covered with pine tree forest at Yosemite national park. 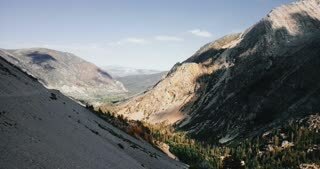 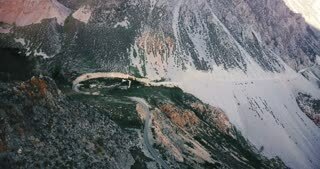 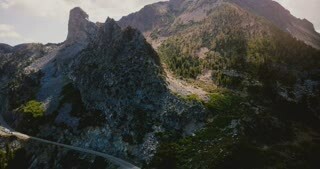 Epic aerial background view of beautiful road at big rocky mountain ridge covered with trees in Yosemite national park. 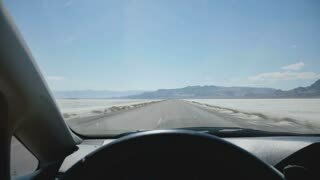 Beautiful view from behind car steering wheel, driving on desert road into parking lot in summer American national park. 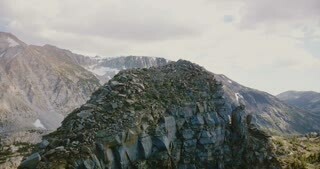 Drone flying above amazing white mountain rock ridges covered with pine forest at summer Yosemite national park skyline. 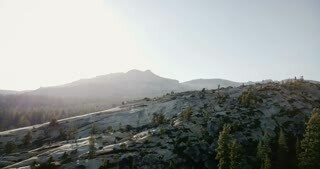 Drone flying low above amazing ancient pine trees towards white mountain peak ridge at sunny Yosemite national park USA. 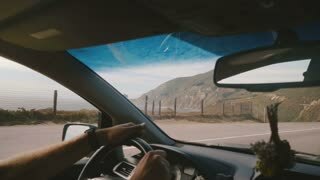 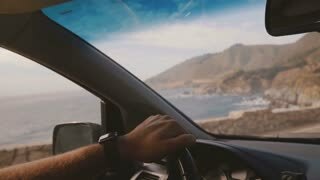 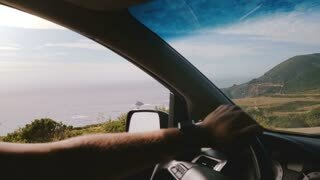 Atmospheric POV shot of man driving along incredible sunny ocean coast road with mountain view at Big Sur California. 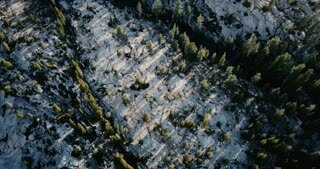 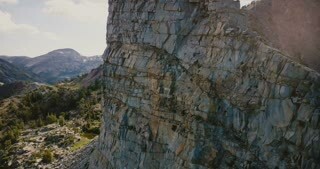 Drone ascending to reveal amazing grey mountain rock ridges with beautiful texture at summer Yosemite national park. 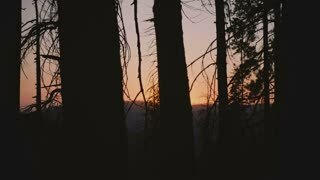 Slow motion shot from car window of beautiful red sun going down on sunset between dark trees in Yosemite park woods. 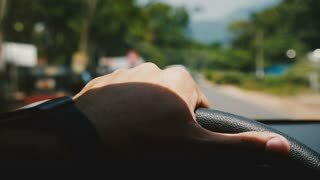 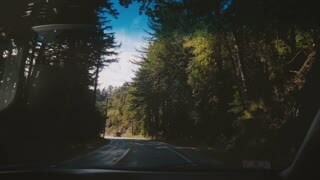 Beautiful in-car close-up, male hand holding steering wheel driving along blurred beautiful sunny road with green trees. 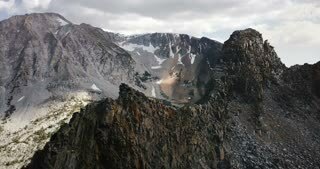 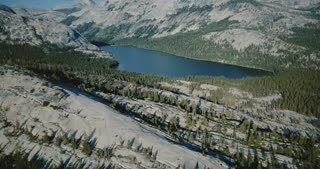 Drone flying above amazing white rocky ridge landscape to reveal large mountain lake at summer Yosemite national park. 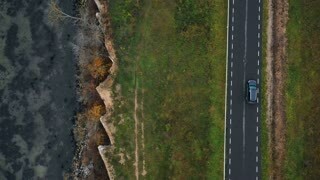 Top view drone tracking black car moving along autumn bay road very close to beautiful eroded sandstone sea shore. 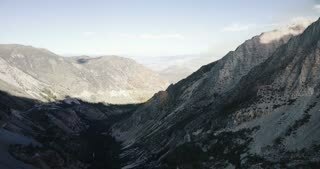 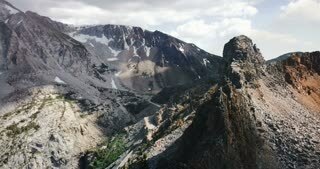 Drone flying above amazing white mountain ridge to reveal large pine forest at summer Yosemite national park skyline. 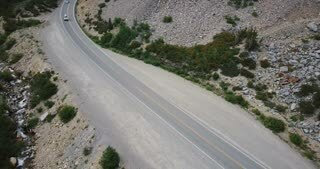 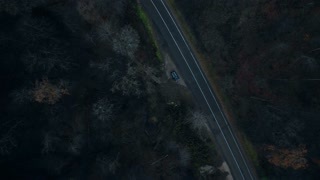 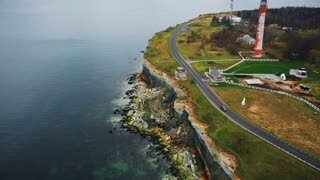 Cinematic drone tracking shot of black car moving along epic road along old eroded lighthouse bay and coastline forest. 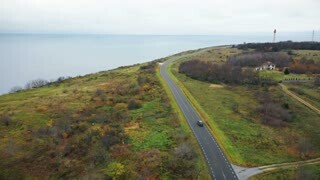 Drone flying above black car moving along clear road near beautiful lighthouse sea bay and autumn field on cloudy day. 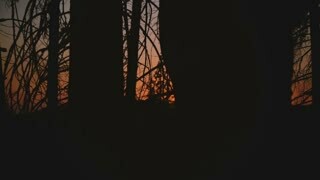 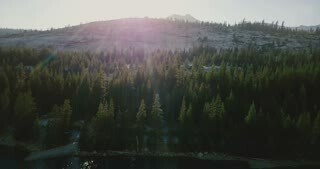 Camera moves to the right revealing beautiful sun going down on sunset between dark trees in Yosemite park slow motion.